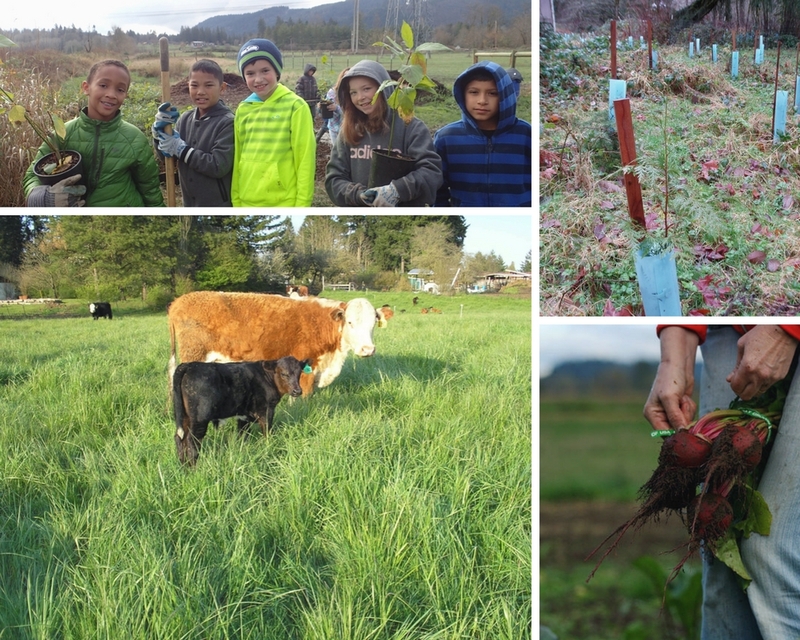 In 2012 the Washington State Legislature approved a second local option for funding the work of conservation districts. RCW 89.08.405 allows districts to develop a system of rates and charges for passage or modification by their county legislative authority. It may be used instead of assessments authorized by RCW 89.08.400. How do rates and charges work? 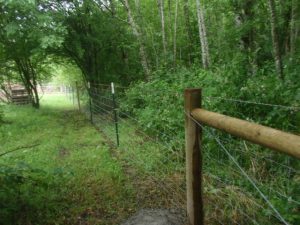 The principle: Different land uses have differing conservation needs, receive differing benefits, and therefore should be charged at differing rates. A key difference between assessments and rates and charges is this: Assessments are traditionally connected with public improvements and sometimes, services. Direct special benefit to assessed properties is required for assessments. An agency using a rate or charge is not required to show a direct special benefit to any parcel. The rates and charges statute recognizes there are many indirect benefits received by citizens in each conservation district as a result of conservation work. 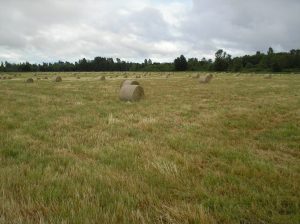 A system of rates and charges may include either an annual per acre amount, per parcel amount, or per parcel amount plus an annual per acre amount. Per acre amounts may not exceed 10-cents. Per parcel amounts may not exceed $5.00 except in counties over 1.5 million in population where it may not exceed $10.00. While it is exactly the same public process as approving an assessment, rates and charges requires an extra level of analysis to create an equitable and fair rate structure that is unique to each district. Any other matters that present a reasonable difference as grounds for distinction. Want to know more about how we utilize this funding? Check out some of the highlights and accomplishments of Thurston CD through the years via our Annual Reports. The Thurston County Board of County Commissioners will hold a public hearing to consider Thurston Conservation District’s proposed system of Rates and Charges on Tuesday, September 25th at 5:30 pm at the Thurston County Courthouse in Building 1, Rm 280. There is potential for a quorum of Thurston Conservation District Board Supervisors to be in attendance. For additional information about this public hearing or if you have any questions about this hearing, please visit the BOCC website. Information on giving public comment regarding this proposal can be found here. Thurston CD Board of Supervisors adopted Resolution #2018-01: Adopting a System of Rates and Charges at the 5/29 Board Meeting to proceed with the pursuance of a system of Rates & Charges for 2019. The Board & Staff will proceed with scheduling a Board of County Commissioners Briefing to proceed with this process.